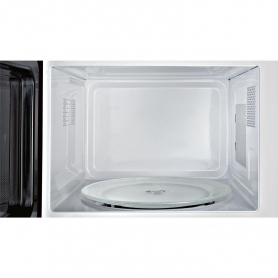 The HMT75M461B has a 17 litre capacity, so you’ll have plenty of space to cook a wide range of dishes. 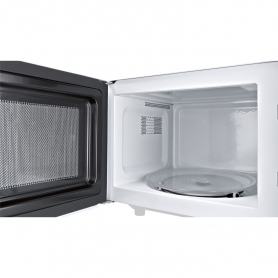 This microwave oven has a 46.2 cm width, so you’ll easily be able to find a space for it on your kitchen counter. There are five different power levels to choose from, ranging between 90 W and 800 W. Select your desired settings with ease using the electronic control. The HMT75M461B comes in a glossy black finish. Looking for a different colour? 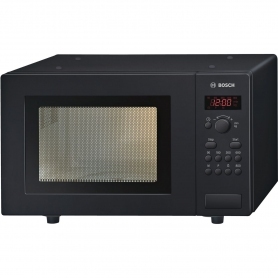 This Bosch microwave is also available in brushed steel. Order yours today.